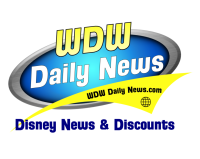 I’ve been a Walt Disney World regular for over 30 years and while I love my home, I’ve wanted to visit another Disney park somewhere in the world for many years. 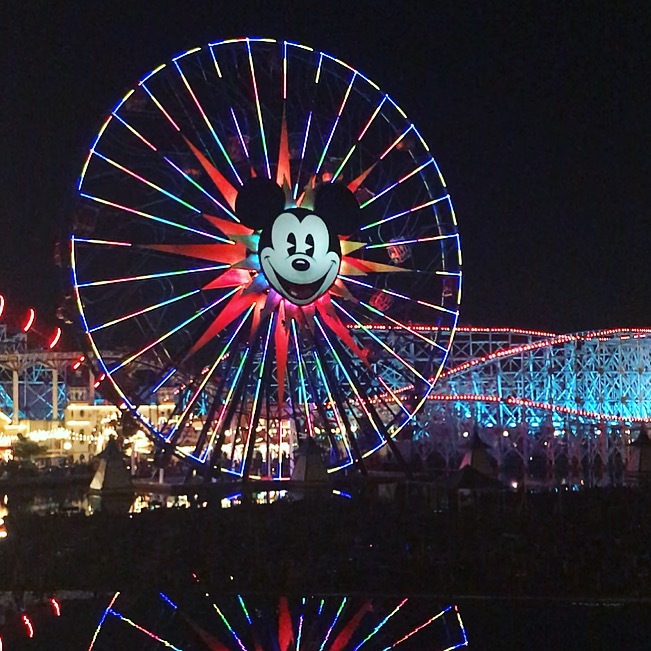 I finally made the trip out to Anaheim, California last month and was able to check out Disney California Adventure Park (DCA) while I was there! While there are some aspects of visiting a Disney theme park that seem to be universal (great details, clean bathrooms, and crowds, to name a few), our experience at DCA was VERY different than a day at a Disney World theme park. I think any Disney World regular will love Disneyland Resort’s “second gate”. 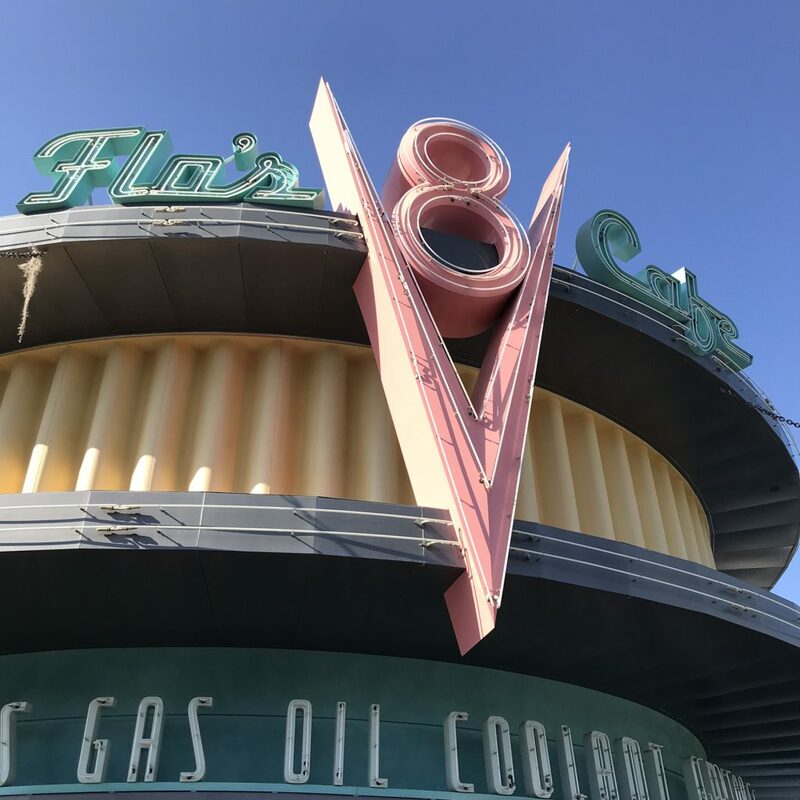 Here are eight reasons why I think a visit to Disney California Adventure Park should be at the top of your Disney bucket list. I did very little advance planning before our visit to Disney California Adventure Park (DCA). I didn’t make FastPasses or ADRs, and I didn’t even buy our tickets until a few days before our visit! A large portion of guests at the California parks are locals who only visit for a day. So many decide to visit at the last minute. For that reason, the systems at DCA are made for those guests and require very little advance planning. 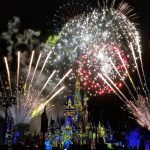 Most guests at Walt Disney World are out-of-town guests who plan their trip well in advance, so it makes sense that the experience would be different. At DCA I was able to get all of the FastPasses I wanted during the day using MaxPass on my phone (more on that in a minute). There are tons of incredible quick service dining options that don’t require reservations. And I bought park tickets and had them active in the Disneyland app in minutes. If you remember visiting Disney World before My Disney Experience and 180-day ADRs and even cell phones (gasp), then a visit to DCA will feel nostalgic for you. Nothing was mapped out before our visit except for a loose touring plan. We winged it, had an incredible time, and were able to do almost everything we wanted. 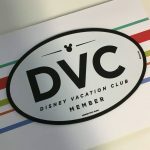 If you are a DVC owner then you likely know that the only Disney Vacation Club resort in Anaheim is Disney’s Grand Californian. The two other Disney-owned hotels at Disneyland resort are The Disneyland Hotel and Disney’s Paradise Pier. The Grand Californian is the hotel closest to the theme parks by far. It even has direct access to Disney California Adventure Park through its own private entrance! If you are using points for a stay at the Grand Californian, you can go straight from the resort into the Grizzly Peak section of the park. What is extra magical about the convenient entrance is that there is continuous theming from the hotel to the park. The hotel’s design is Craftsman style with nods to the redwood forests of California. The section of the park you enter is inspired by California’s redwood forests and National parks. So there is a smooth transition from the hotel the park that feels totally natural. This experience made me excited for the Star Wars-themed hotel that is coming to Walt Disney World in the next few years. It will offer direct access to Star Wars: Galaxy’s Edge at Hollywood Studios with the same continuous storytelling. This is Disney at it’s best and most immersive! 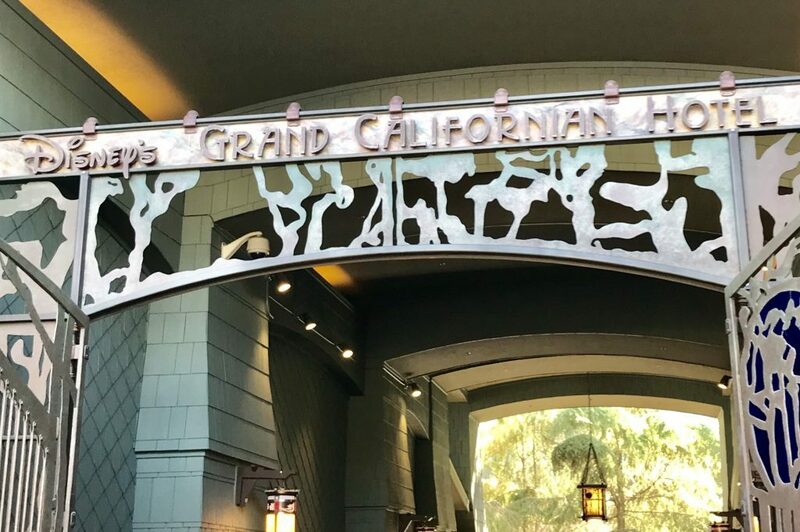 If you aren’t lucky enough to grab a reservation at the Grand Californian, fear not. 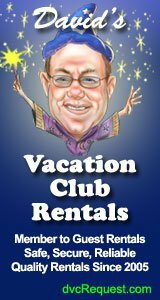 There are MANY great hotels within walking distance from the Disneyland Resort theme parks. I think this aspect of visiting Disney California Adventure Park impressed me the most. “Off property” hotels there are just a stone’s thrown from the parks. We were able to get ready in the morning, walk out of our hotel room, and were at the gates to DCA after a 15-minute stroll. 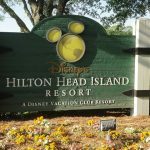 There are only a handful of hotels with walking access to a theme park at Walt Disney World and rooms at those hotels can be VERY hard to come by (these include Beach Club Villas, Boardwalk Villas, and Bay Lake Tower). 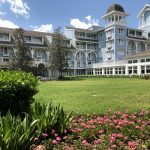 So even if you book a hotel at the last minute for a trip to DCA, you will likely be able to have easy walking access to the theme parks, a coveted amenity at Disney World. I had read and heard wonderful things about Cars Land before our visit to DCA. It has the reputation of being the best-themed land is any Disney park, so my expectations were pretty high. I am pleased to report that Cars Land did not disappoint! Though the land is small, it packs a huge punch with its attention to detail, gags, and attractions. We were able to ride Radiator Springs Racers twice thanks to FastPasses (it is the headliner in the park and had 2 hour+ waits all afternoon and evening). This attraction is everything Disney does so well – amazing storytelling, a dark ride section with impressive audio-animatronics, and a thrilling race through the canyons outside of Radiator Springs. My five-year-old daughter loved it and picked it as her favorite ride of the day. There is so much to take in at Cars Land that I suggest spending at least a few hours there. 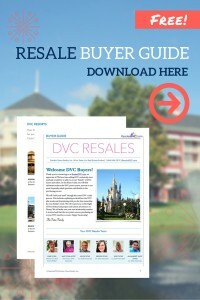 There are three attractions, three quick service dining options, and a character meet and greet. You’ll want plenty of time to take pictures and take in all of the amazing details. It seemed to me like the concentration of food was much higher in DCA than any Disney World theme park. Every time I looked up there was another restaurant or food cart! 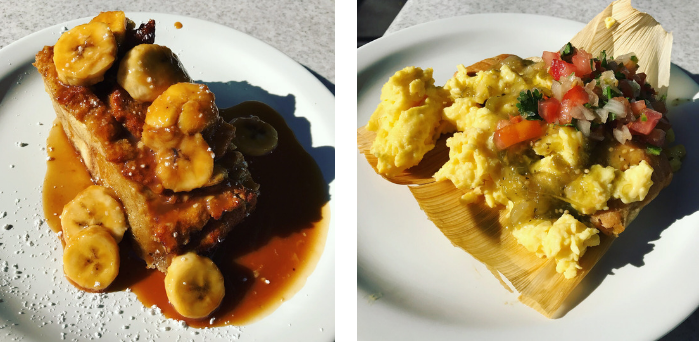 Since it is so easy to leave the park and eat at the many restaurants within walking distance, there is more competition for guests’ dining dollars. 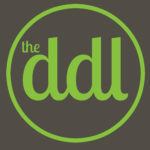 I feel like competition elevates the food game here – there really aren’t many burgers or chicken fingers in the park. Everything we ate was top notch! The FastPass system at DCA is similar to the old paper FastPass system at Disney World before FastPass+ and My Disney Experience were implemented. You must go the FastPass machine by the attraction, insert your park ticket, and you’ll get a ticket with a return window for the FastPass queue. However, there is a way to bypass having to physically go to the attraction to get a FastPass. 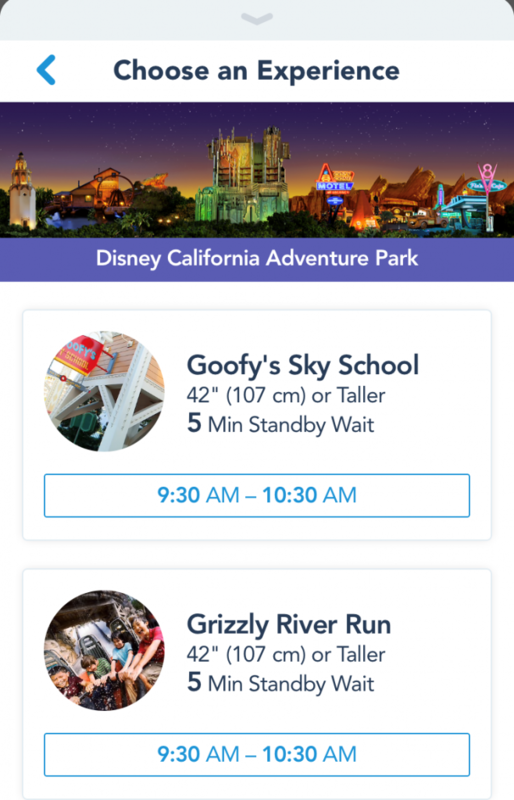 In 2017 Disney introduced MaxPass, a paid service that allows guests to get FastPasses from their mobile devices. MaxPass costs $10 per guest per day and also includes PhotoPass downloads from that day. We purchased it for our trip and I am SO glad that we did! Once we checked in for an attraction I was able to get us another FastPass on my phone while we waited in the queue. It saved us a lot of walking and waiting and we had continuous FastPasses until 6 pm when they were exhausted for all rides. What’s also great about MaxPass is that you can get it for the days you want it and not other days. If you are short on time (like we were) and want to do the most possible, I strongly suggest paying the extra $10 and getting MaxPass. 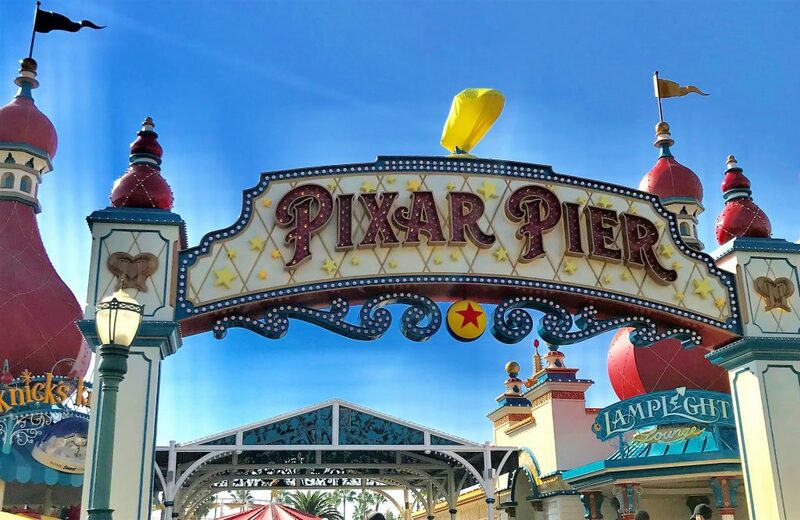 The area of the park known as Paradise Pier was reimagined as “Pixar Pier” in June 2018. It includes the huge Incredicoaster (formerly known as California Screamin’), the iconic Mickey head Ferris wheel, Toy Story Midway Mania and more. Incredicoaster is the longest Disney coaster and in my opinion, the most fun. The music and sound effects really made the ride for me, along with some pretty serious drops and an upside-down loop. I was really impressed and can’t wait to get back to ride it again! Two new attractions are rounding out Pixar Pier in 2019 – Jessie’s Critter Carousel and the Inside Out Emotional Whirlwind. The whole Pixar Pier area is whimsical and delightful. Be sure to visit at night to see the light display on the Ferris Wheel! DCA is 72 acres which makes it smaller than any park at Walt Disney World. By comparison, Magic Kingdom is 107 acres and Epcot is 300 acres! Its size and easy-to-navigate layout make it possible to do a LOT in one day there. We felt like we saw most of what we wanted to and we moved at a leisurely pace. While I don’t think it’s possible to experience everything at DCA in one day, you’ll spend a lot less time walking among attractions than you do at Epcot, for example! I hope this post inspired you to make plans for a visit to the West coast Disney parks! Any questions about Disney California Adventure Park? 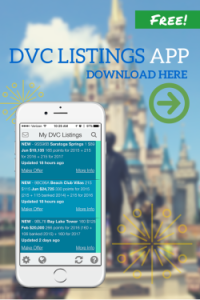 Join the discussion in the DVC Chat – For Members & Disney Fanatics Facebook group!